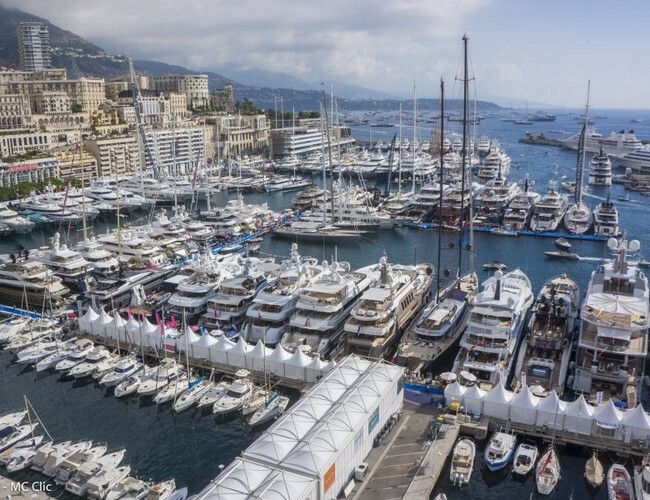 Recognized as one of the most prestigious yacht shows in the world, Port Hercules in Monaco will become the centre of the Superyacht industry for the 28th edition of the Monaco Yacht Show, from September 26th to 29th, 2018. Mark Woodmansey heads this side of the Hong Kong business. He also has a lot of experience in the SE Asia Region. Held in June 2019, this is a huge show covering everything from ships to diving to tenders & toys, with all the technology you can imagine, in between. 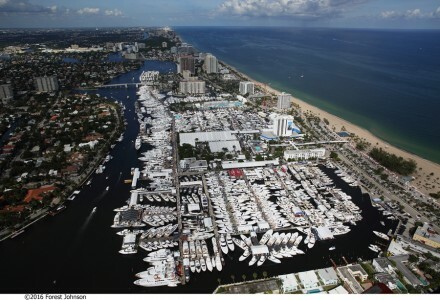 A Professional Trade Show usually in April, bringing together leading luxury charter professionals with some of the finest yachts available for charter, their Captains and crew. An array of ancillary services also attend, with seminars & the world renowned Chefs Competition.